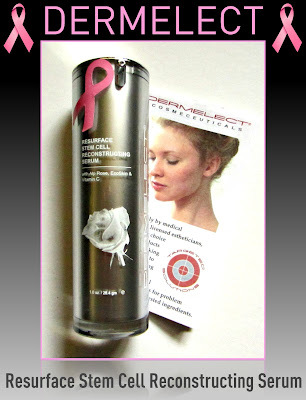 Dermelect is participating in Breast Cancer Awareness this month by donating $15.00 of each Resurface Stem Cell Reconstructing Serum sold to the Young Survival Coalition, a New York-based charity that supports young women battling breast cancer. This product retails for $75.00 (1.0 fl. oz. 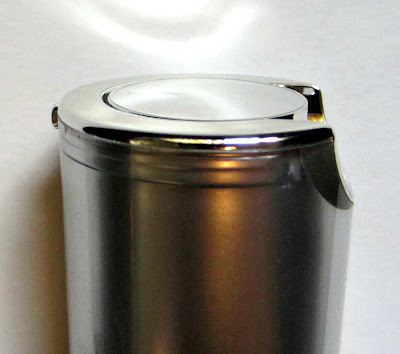 bottle), and is available at C.O. 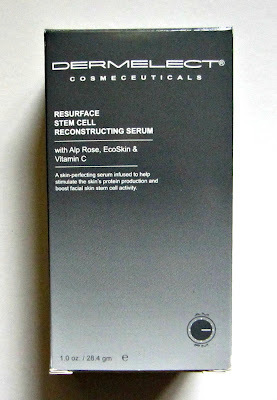 Bigelow, Henri Bendel in NYC, The SkinStore (currently on sale for $52.50), and Dermelect.com. Dermelect Resurface Stem Cell Reconstructing Serum comes packaged in a sleek and modern heavy plastic encased aluminum bottle with a built-in pump top dispenser. This product doesn't come cheap at $75.00 for a 1.0 oz. bottle, but thankfully I just need to use one pump for a complete facial application. The product itself is a lightweight clear gel serum that has a lovely light rose scent. It feels soothing on the skin, and doesn't leave any tacky residue. 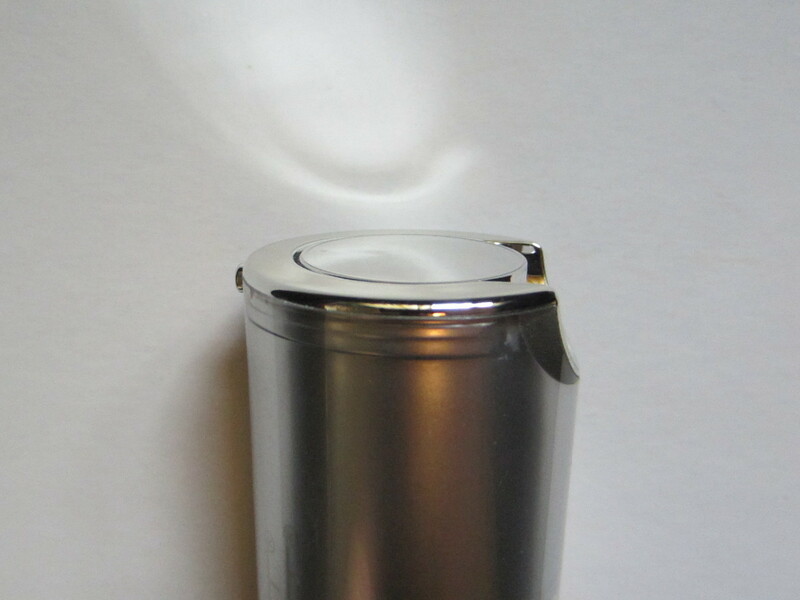 It absorbs immediately, and seems to smooth the surface as soon as it's been applied. I've been using this as my first step product, followed by a facial moisturizer. Dermelect recommends using this twice daily, in the morning and evening. Stem cells are rapidly becoming very popular in skin care products, and while I certainly don't claim to understand it entirely, there are numerous studies that show various plant stem cells to have a positive effect on our skin. 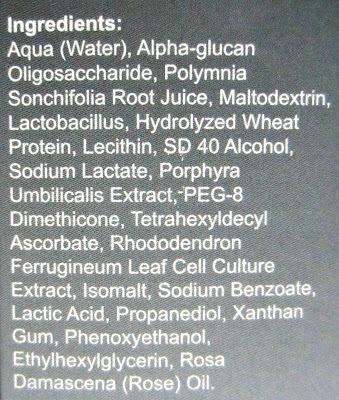 The main purpose of the cells is to protect and potentially regenerate our skin cells, while preventing further damage. I'll be honest and tell you that my understanding of the concept is very basic, and it would seem that there is quite a difference between human and plant cell biology when it comes to repair and especially growth of new cells. I'm inclined to believe through studies and doctors that I've talked to about this subject, that the repair/prevention factor is absolutely something that plant stem cells (some plants more than others, obviously) are capable of when used in skin care. I'm still researching the actual ability they have if any, to grow new human skin cells, which is something I'm not so certain of. That being said, this product did seem to produce visual benefits to my skin, such as glowing, smoother skin, lessening of fine lines, and moisture retention. I finished up another stem cell skin serum in September that I'll be reviewing tomorrow, and I also had very good results with that product. I'm intrigued and curious about the validity of stem cells in skin care, so I'm going to continue to read more on the subject. I am seeing a lot of stem cell skin care products popping up also - I think it's the buzz on stem cells - many make no sense at all physiologically (and I am a clinical chemist with a PhD). 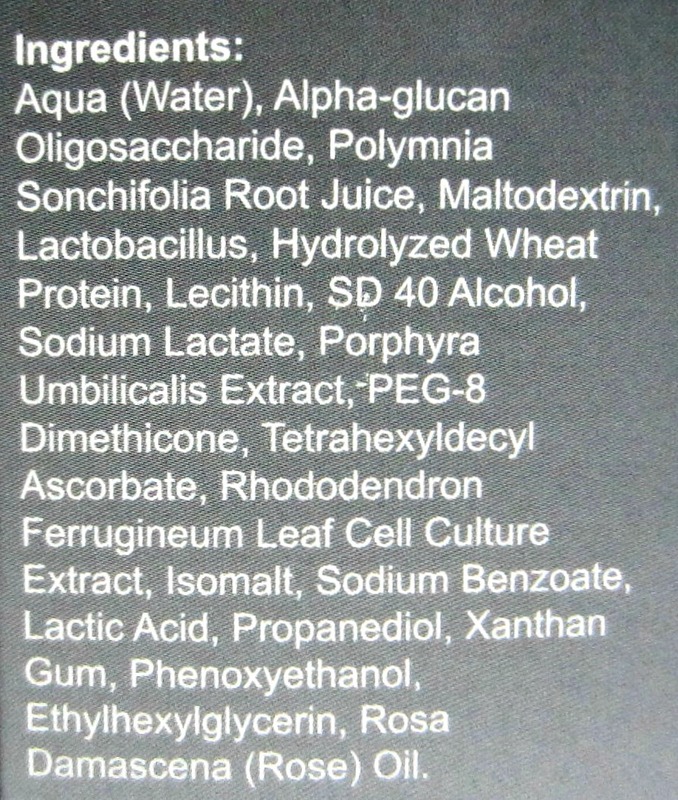 I used a Perricone Stem Cell product he had out about 4 years ago. He only had it on the market for about 2 yrs. I had bought a # of jars from a kit on auto delivery that I had and kept it going...thus used it religiously 2X a day for a good 3 yrs and never saw much of anything different about my skin from the addition of it or the withdrawal of it out of my skin care routine.